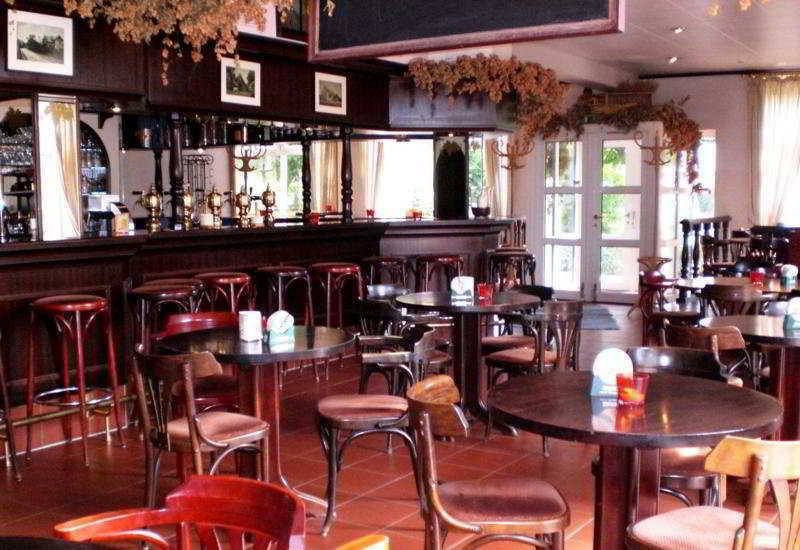 This hotel is located on the southern edge of the city of Bremen in the suburb of Weye-Leeste. 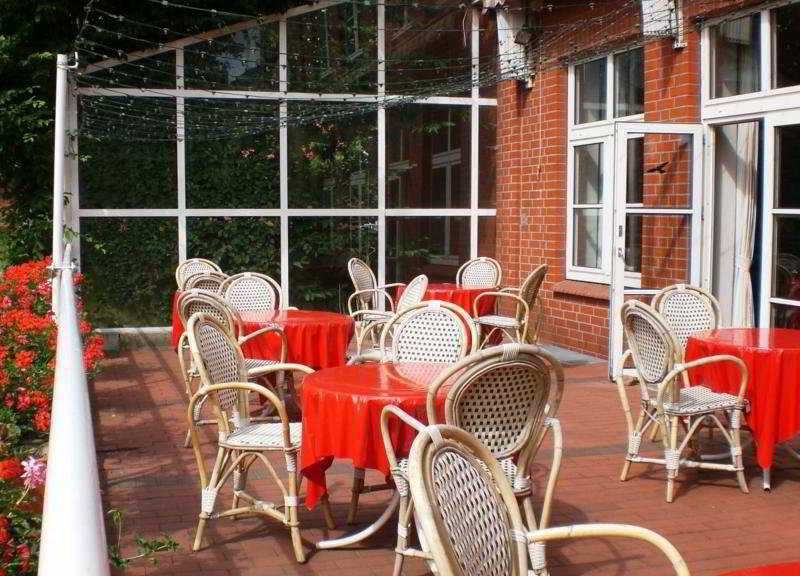 It is a 2-minute walk from the centre of Weyhe and guests will find shops, links to the public transport network and a restaurant in the vicinity. 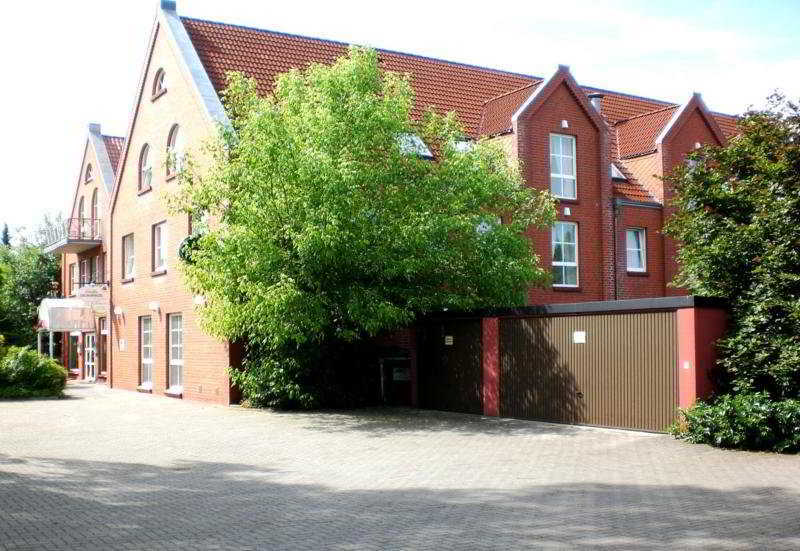 The historical centre of Bremen is 12 km away, as is Bremen exhibition centre. 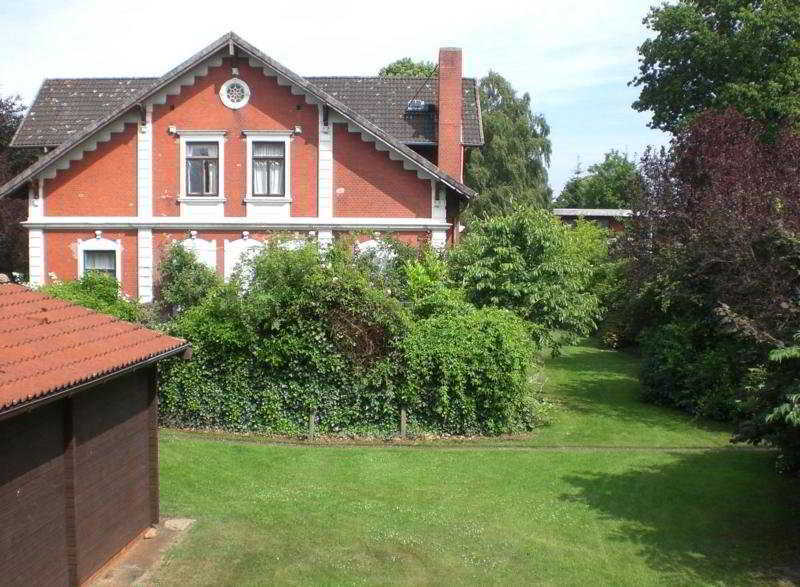 The Weser Stadium is 17 km away.This city hotel comprises 9 single rooms and 26 double rooms, a garden and a terrace. Facilities on offer to guests include a lobby area with a hotel safe, a café, a bar, a restaurant and conference facilities. 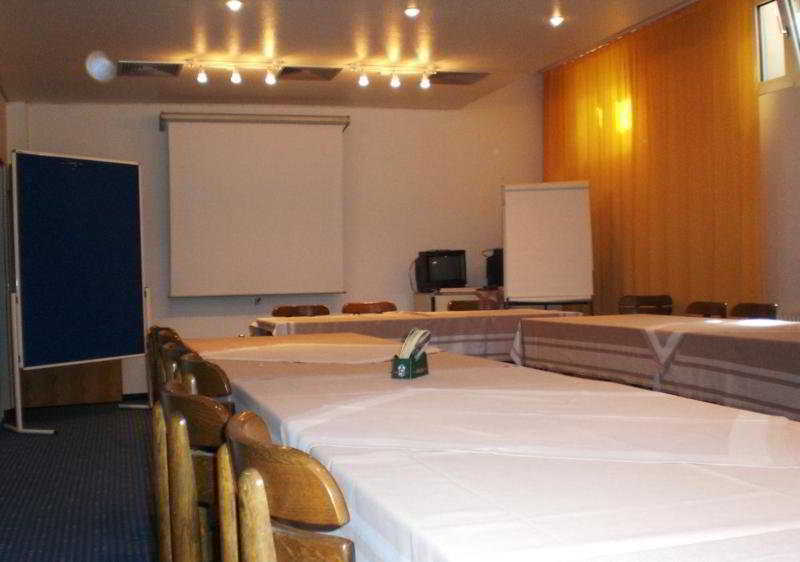 Guests may also take advantage of the WLAN access point and the room service. There is a car park and a garage available for those arriving by car (charges apply to both).The rooms feature modern decor and can be used as 3 or 4-bed rooms. They all come with a private bathroom with a shower and a hairdryer, as well as a direct dial telephone, satellite/cable TV and Internet access. They are also equipped with a king-size or double bed and heating.Guests keep fit in the spa area with its 3 saunas, heated outdoor pool, solarium and massage treatments. Syke Golf Course is just 20 minutes' drive from the hotel.Guests may select their breakfast from a buffet and the evening meal may be enjoyed à la carte.